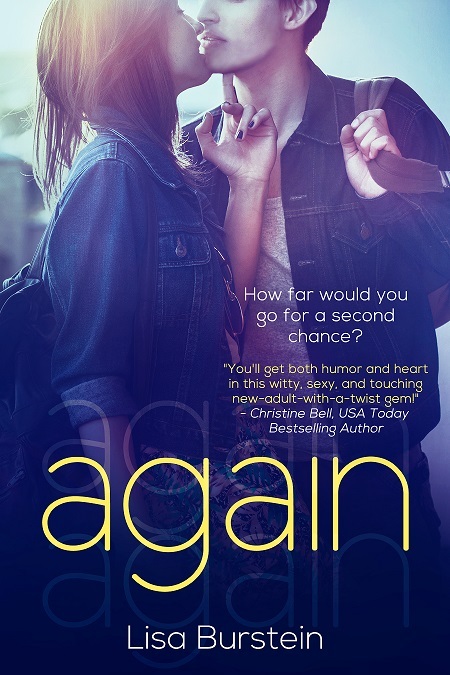 New Release: Come and Get your BAD BOY! 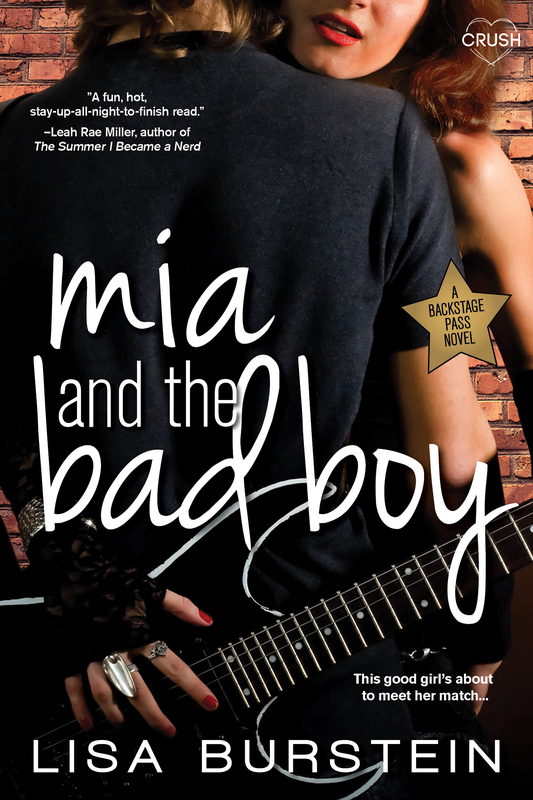 MIA AND THE BAD BOY IS AVAILABLE! 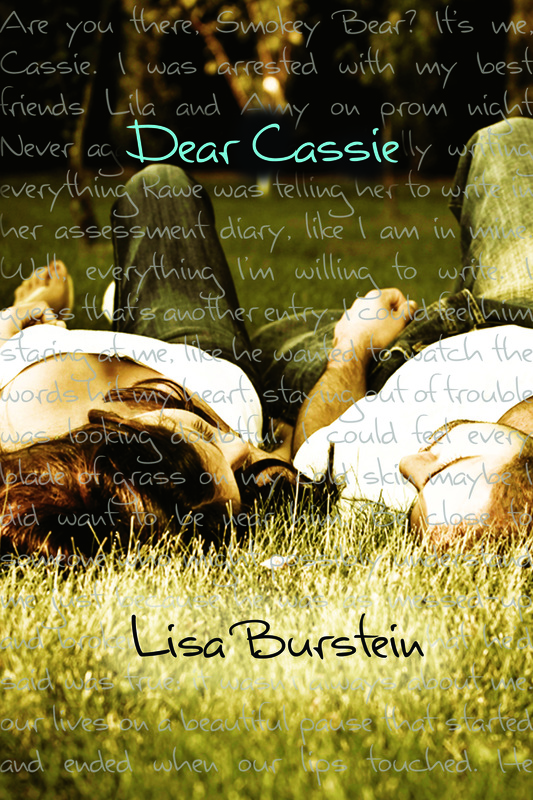 I’m so excited for you guys to read about Ryder & Mia! 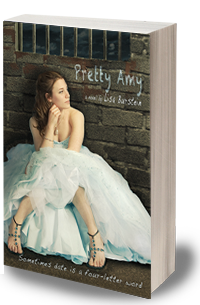 Pick it up for ONLY $2.99!